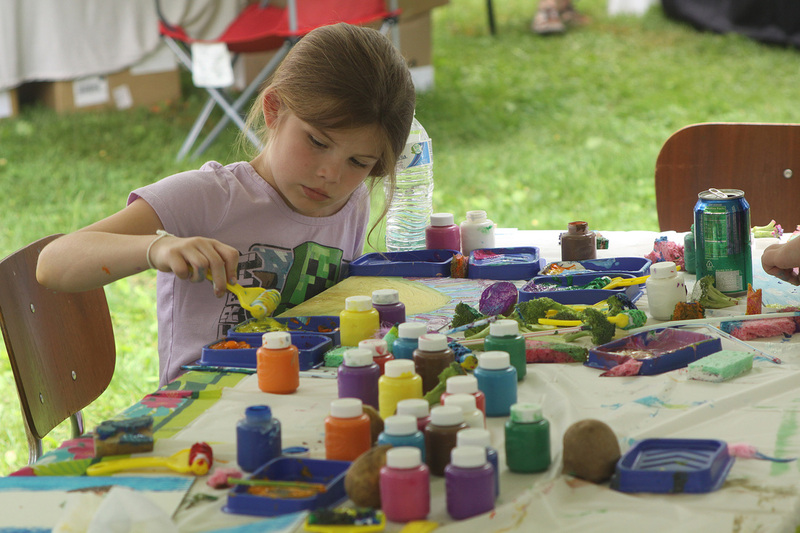 Cultivating our next generation of artists and artisans at the Children's Activity Tent during the Saucon Creek Arts Festival. 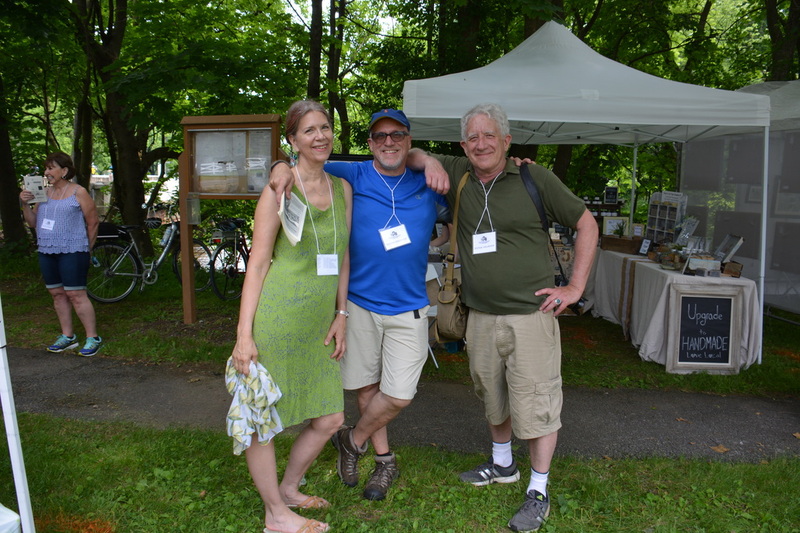 Board Members Ann Michael, David Hausman, and David Sloan take time out to shop at the Saucon Creek Arts Festival. 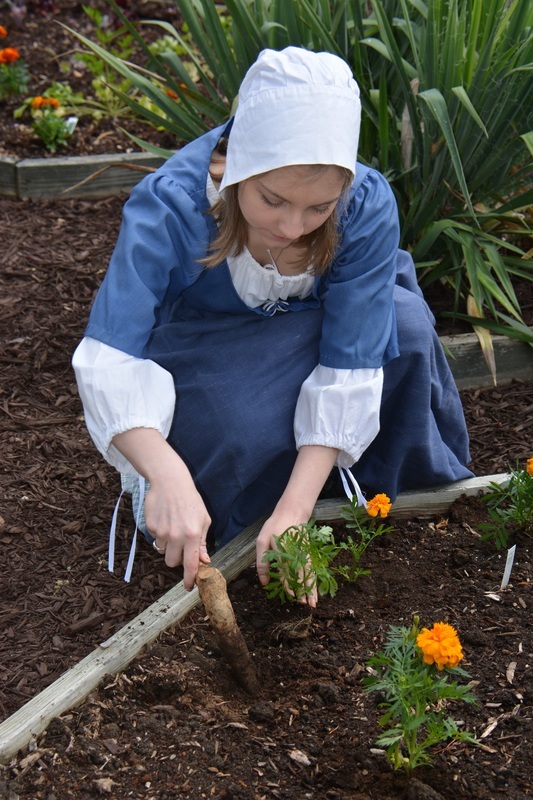 A docent plants marigolds in the Four Square Herb Garden. 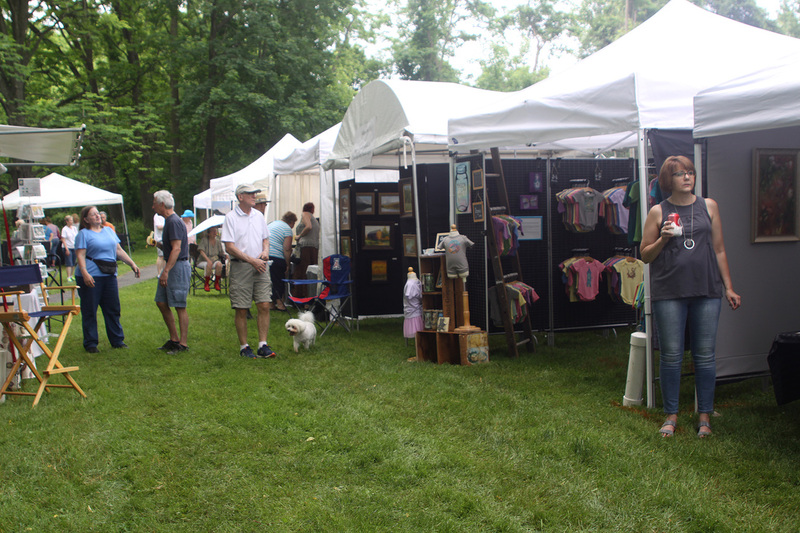 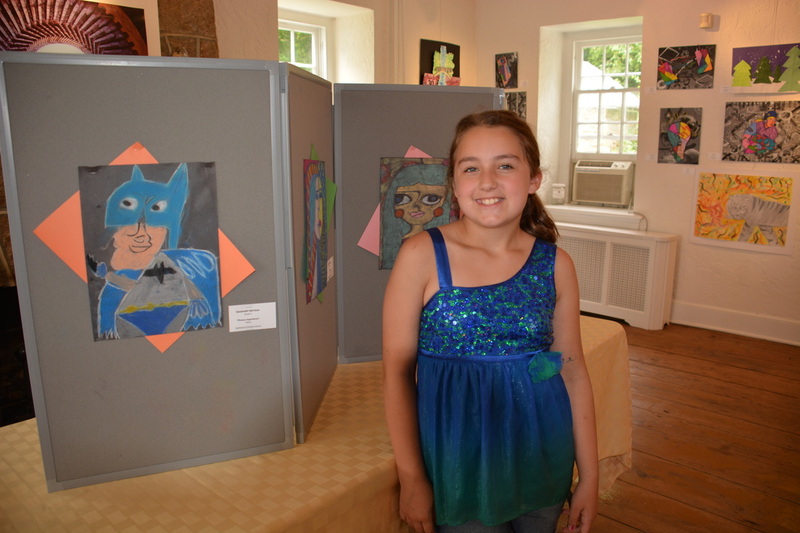 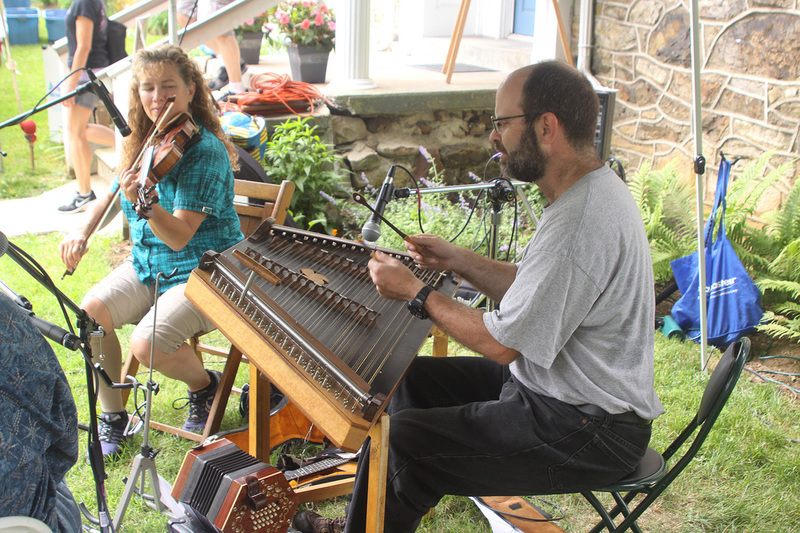 Over 50 artists exhibited their wares at the Saucon Creek Arts Festival.